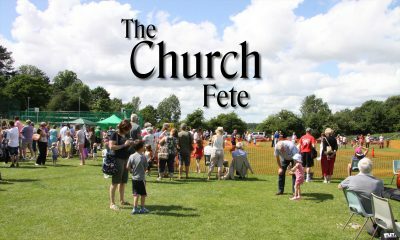 The 2019 Fete is on Saturday 6th July. The Fete is held every year on the first Saturday in July. Read about last year’s fete here.